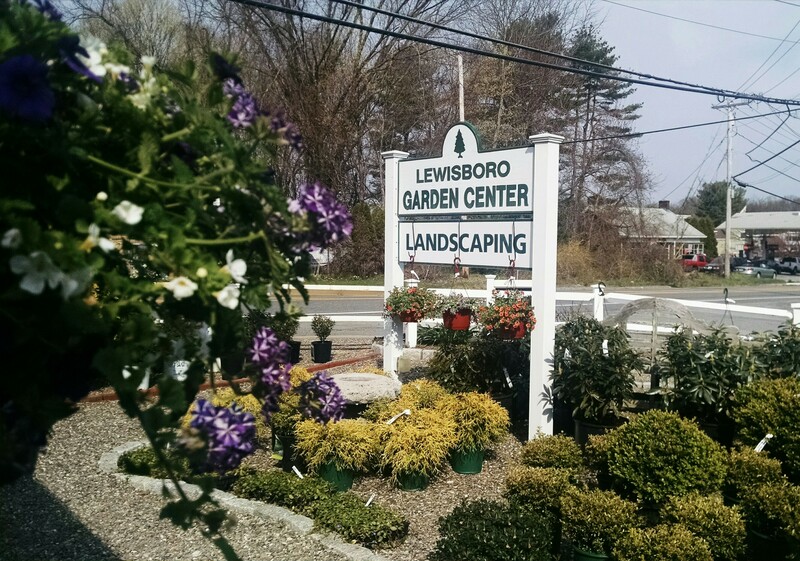 We are a full service garden center supplying trees, shrubs, perennials and annuals as well as bulbs, seeds, gardening supplies and gifts. For your furry friends, we carry premium dog and cat food, as well as toys and supplies. In the summer and fall we sell produce from local farmers and the Crown of Maine Organic Cooperative. Stop by on Saturdays and shop the Farmers’ Market, held in our glasshouse. Check out our stash of puzzles and books by local authors for those rainy or snowy days.